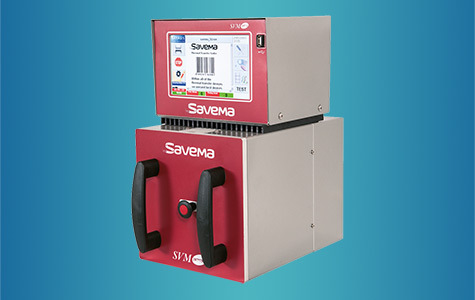 SAVEMA Marking and Codig Ltd.Sti has been founded in 2010 in order to make production of Thermal Transfer Overprinters based on business partners and customer satisfaction all over the world. 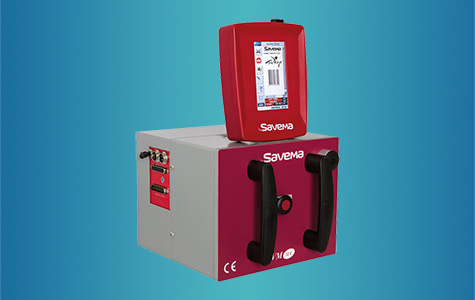 Savema is the first and only Turkish company that manufactures thermal transfer overprinters. 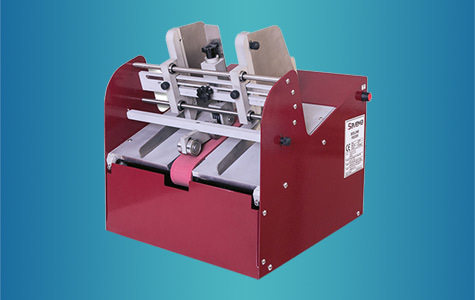 Electronic, mechanical, software and machine design has being carried out in the company. 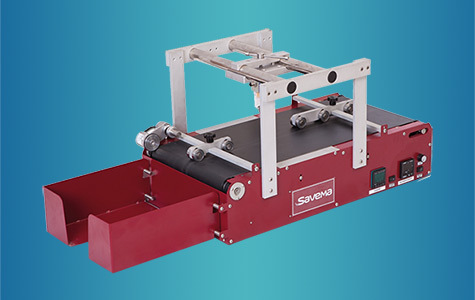 With an experienced technical team, Savema will continue to be a leader of the most efficient implementations and technological innovations in the marking and coding industry. 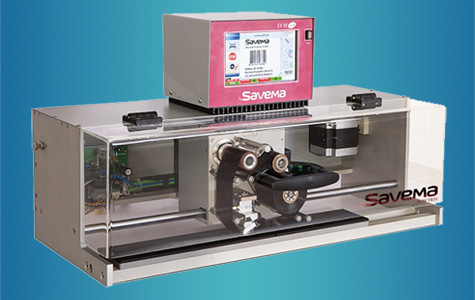 Savema has been always given importance to Research and Development, made investments to this field and has the best experts in its team. 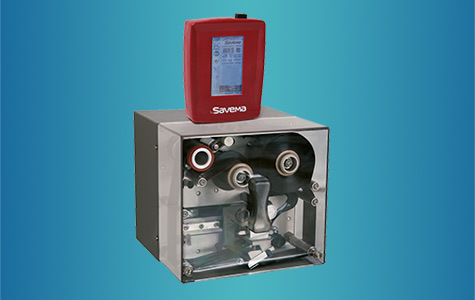 Savema has been produced high performance, low cost thermal transfer printers and the units are suitable for all intermittent and continuous applications within the food, pharmaceutical cosmetics and automobile spare parts industries has the capability to code all kinds of 1D barcodes and 2D datamatrix codes.